Last year, 171,000 migrants reached the shores of Europe — down from more than a million at the height of crisis in 2015. The majority passed through Libya into Italy via the central Mediterranean route, a perilous crossing that took the lives of almost 3,000 people in 2017. 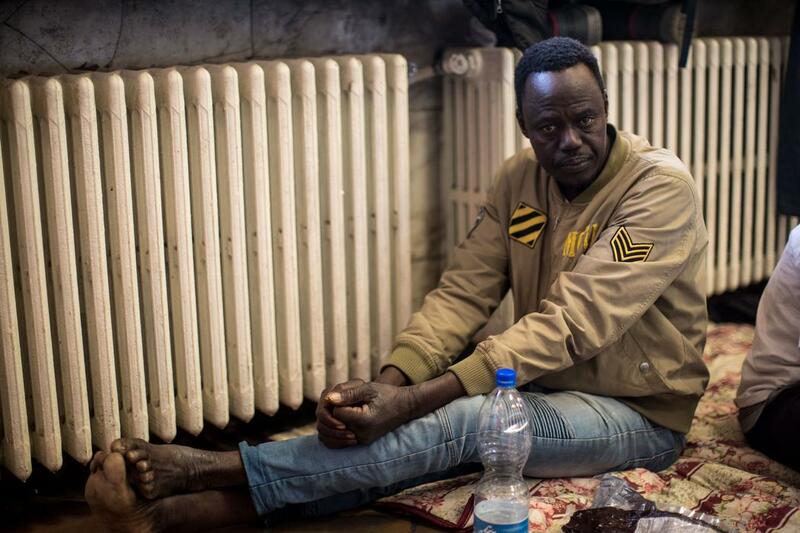 For many migrants, danger doesn’t end upon their safe arrival into Italy. Those looking to travel deeper into Europe through France now face Italian and French police, who are cracking down on well-known passages. As a result, many are forced to embark on another treacherous route this winter: a trek through the Alps. 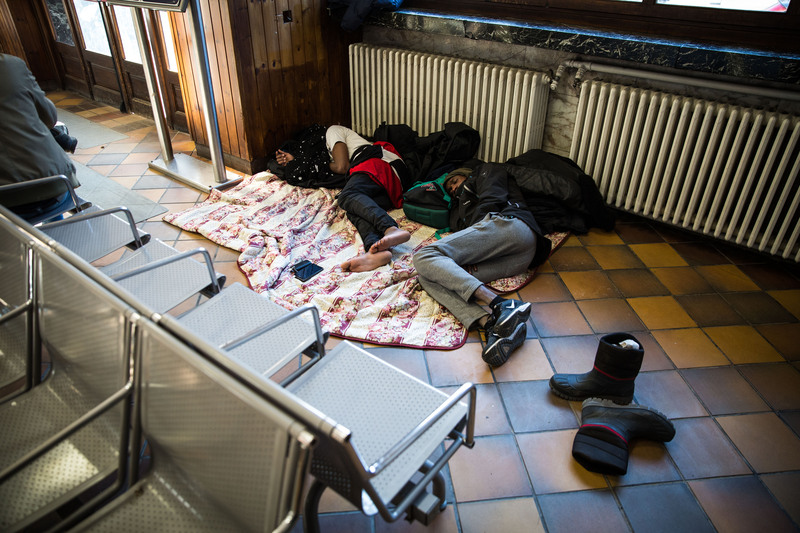 After a crackdown at the southern coastal crossing in Ventimiglia, young migrants have started coming north to the ski town of Bardonecchia in order to walk across the mountainous frontier. They see this less-policed route as an opportunity to make it over the border, despite frigid temperatures and deep snow. VICE News followed two groups of men hoping to reach France by foot during one of Europe’s harshest winters in a decade. This segment originally aired February 21, 2018 on VICE News Tonight on HBO.